Your search is “Finnished” – Welcome to the world’s cleanest country! If you look for silence and relax, then head into the Finnish nature all year around. During spring and autumn, the Lakeland offers tranquility and peace for those canoeing on its lakes. In winter, Finnish Lapland turns into a magic winter wonderland – journey with huskies through the snow-covered forests till reaching your ice restaurant! Now during summer time, you will hear laughter all around you, as the Finns enjoy every bit of summer sun they can get! The nights in Finland are a truly a remarkable sight, whether it is the Midnight Sun, or the Aurora Borealis painting the sky. 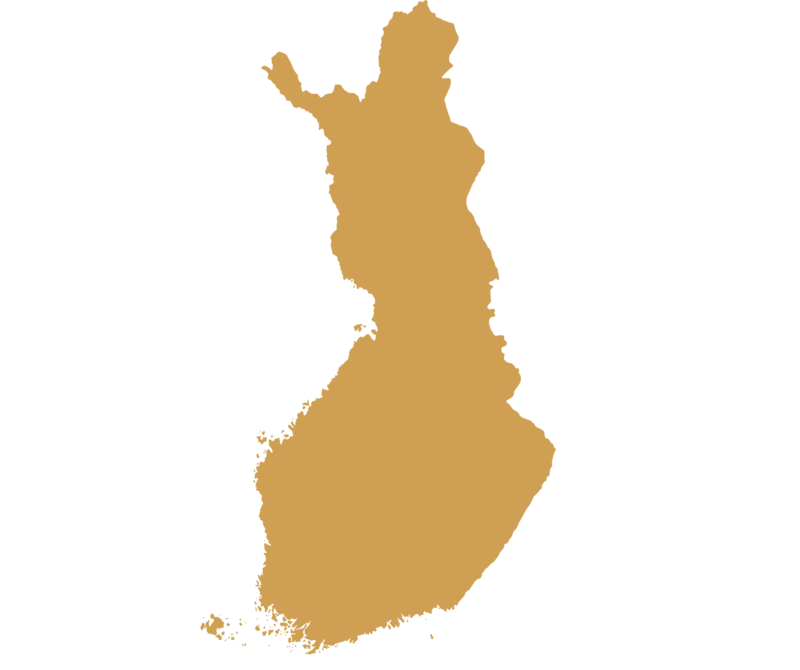 Finland mixes the best of international service with local hospitality – a great destination for all MICE business. Come greet the Finns with a Hel’Yeah!